While the latest Penguin update did not make as big a splash as some SEOs anticipated, the simple act of anticipating this change is enough proof that the old school techniques of SEO are definitely a thing of the past. Now comes the million dollar question. If you can no longer rely on the traditional techniques for link building or the on page optimization to secure your search engine rank, what will produce the natural ranking you have worked so hard to achieve? The answer to this million dollar SEO question may actually be derived from a separate, but equally important, promotional effort that has recently received a huge amount of attention all over the online marketing industry. The name of that solution is content marketing. 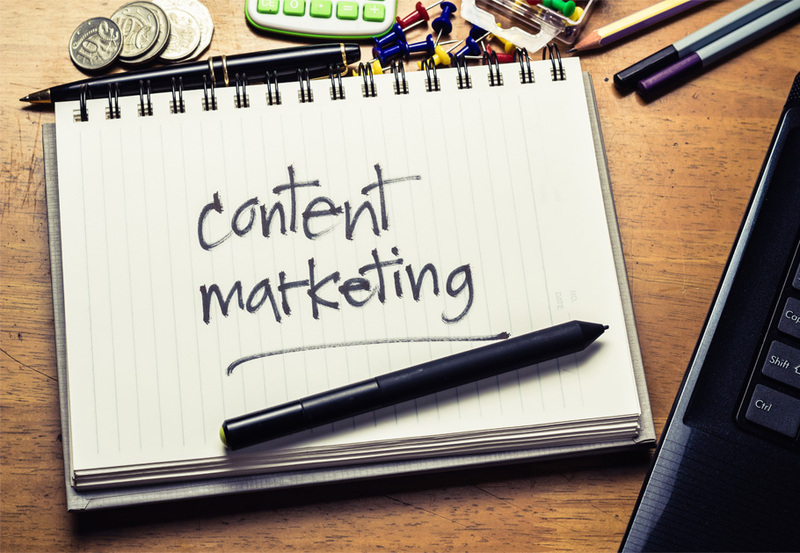 Content marketing is a tactic that relies fully on inbound marketing efforts. This is a process that works through the distribution and production of nothing but extremely high quality content that will work in a way that brings about a variety of results. For example, using content marketing can build your brand recognition, as well as drive traffic to your website at the very same time. It is important to understand that when these efforts are well done, the content marketing efforts will play a significant role in the use of proper website SEO. The information found here will outline some of the ways that content marketing and SEO intersect. A good marketing strategy will have strong blog posts. These are the posts that are being viewed more often by regular visitors to your website. When you create this type of content for your blog posts it will improve your SEO, since search engines are now placing a high priority on original content that is highly engaging and informative. Link building is one of the largest challenges that are facing digital marketers, as well as website owners. Since search engines are making efforts to reduce and clean up any existing spam links and then penalize any sites that rely on these spam links to manipulate their rankings, many of the former and most popular link building strategies are now completely out of the question. The new strategy for your link building efforts is creating “natural” links and there is no easier and more effective way to achieve this than with quality content marketing. There is a good reason that this type of content is referred to as “linkbait.” When they are distributed properly, they can create natural links, quite a few of them in fact, with little to no effort from their owners. Will increase your domain’s capability to rank. The important thing about these social promotions lies in the fact that you have to have great content to provide backup! When it comes down to it, you should consider the intersection between content marketing and SEO as the unique opportunity to be able to kill two birds with one stone. When you implement this effective content marketing, your website is able to meet the necessary SEO benchmarks with no additional effort needed from the website owner or manager. This is a definite win-win situation for digital marketers and busy webmasters. Have anything to add to this article? Please write your comments below.